Last month, like nearly every month before it, “Grand Theft Auto 5” was on the top 20 list of best-selling video games in the United States. It appeared in third place, below “Mario Tennis Aces” and “God of War,” and above “The Crew 2” – a trio of games that came out in 2018. “Grand Theft Auto 5” didn’t come out in 2018, though: It came out in September 2013. Next month, “GTA 5” turns five. For most games, that amount of time would make it a distant memory. Instead, in a twist befitting a game centered on heists, “Grand Theft Auto 5” is on the verge of crossing 100 million units sold. “Grand Theft Auto 5” has made somewhere in the neighbourhood of $US6 billion according to one report. “What can I say? We’re extraordinarily grateful to our colleagues at Rockstar Games for this incredible creative achievement, and to the entire team responsible for physical/digital distribution, and marketing of course,” Take-Two Interactive CEO Strauss Zelnick told me in a phone interview on Monday. “We would never have expected to sell something like 100 million units and still be in the market and still be active,” Zelnick said. He’s right to be shocked: It’s more or less unprecedented, even for mega-hit franchises like “GTA.” Zelnick pointed out that the entire “GTA” franchise has sold “something like 285 million units” – “Grand Theft Auto 5” makes up nearly 100 million of that alone. 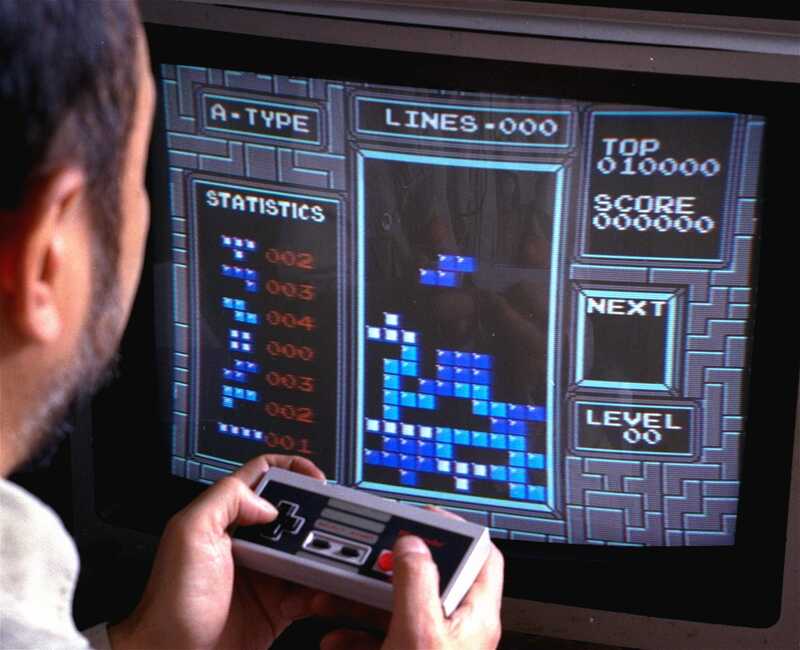 It’s bumping up against the likes of “Minecraft” and “Tetris” for title of all-time best-selling video game. That’s due to its extraordinarily long legs – the game keeps selling over time. 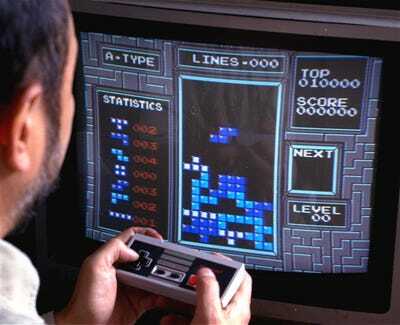 Richard Drew‘Tetris’ is shown, as played on the Nintendo Entertainment System, in New York, June 1990. 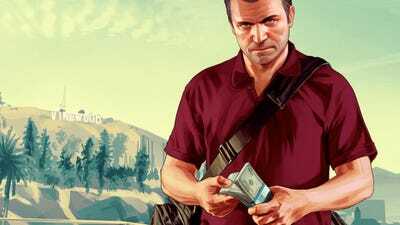 The NPD Group, which tracks video game sales in the United States, offered another incredible statistic: Since “GTA 5” went on sale in September 2013, it has appeared in the top 20 best-selling games list 57 out of 58 times. “GTA 5” is an excellent game with an incredibly recognisable name – if you’re buying a game console and are looking for a first game, it’s a strong choice. Rockstar Games has carefully updated the game over the past five years, first bringing it to Xbox One and PlayStation 4 in 2014, then to PC in 2015. A “Premium Edition” launched earlier this year as well, which offers additional content. It’s got a massive online component, known as “GTA Online,” that people love. It’s an extremely shareable game – GIFs and videos of “GTA 5” are still regularly shared online. 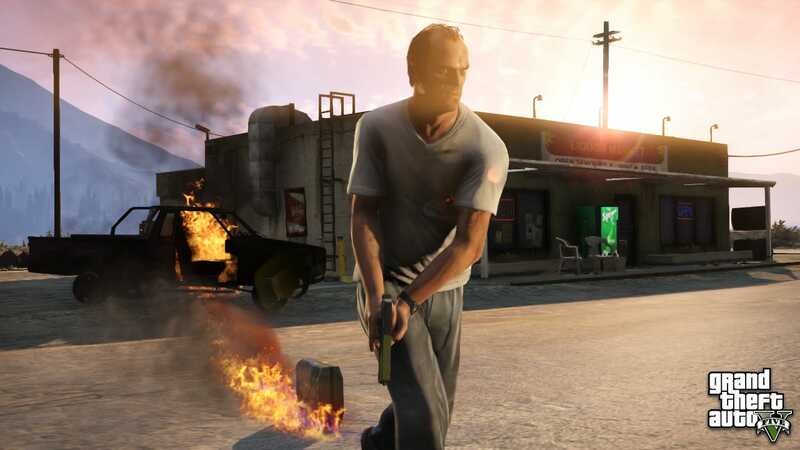 “GTA 5” has been quietly dominating for years at this point. “Our own approach here is – probably to a fault – we don’t engage in self-congratulatory behaviour,” Zelnick said. 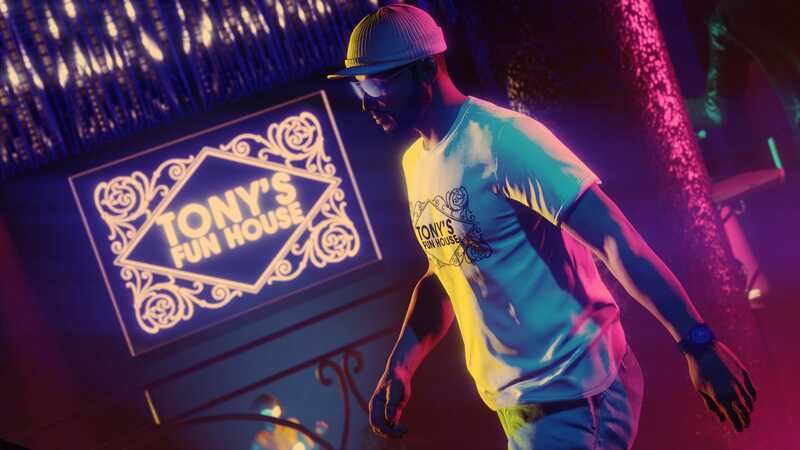 Outside of financial calls and filings, where Take-Two makes disclosures to investors and the government, information on Rockstar Games and its products tends to remain private. Such is the case with “GTA Online,” for instance, the multiplayer component of “GTA 5.” It’s clear that the service is popular, but it’s not clear how many of those 100 million copies sold are people playing online. When pressed on details regarding “GTA Online” player numbers, Zelnick deflected. “We don’t really give out that kind of information,” he said. The closest he would get is saying it has “a huge audience.” Rockstar Games said in January that “GTA Online” had more players in December 2017 than any previous time; when asked on Monday, Rockstar representatives declined to offer an update.